In 2015 the Malayalam film industry saw more than 140 films released, but the role of non-resident Keralites and former expatriates from the UAE to the industry has been encouraging. The industry popularly known as Mollywood saw many new film stars including heroes and heroines, directors, film producers and cameraman from Dubai who have made it big in 2015 and they hope to gain a bigger roles in 2016. 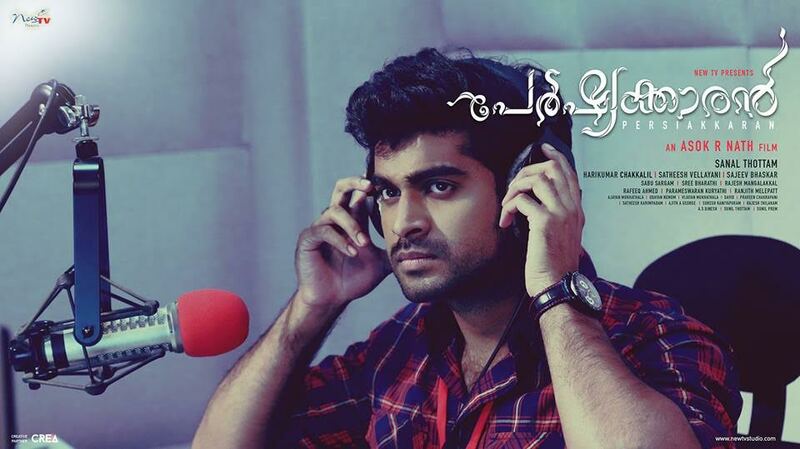 While a new Malayalam film shoot for JSR (Jacobinte Swarga Rajyam) is going on in the UAE now, many budding actors and actresses from the UAE are waiting for their big break in the coming year. 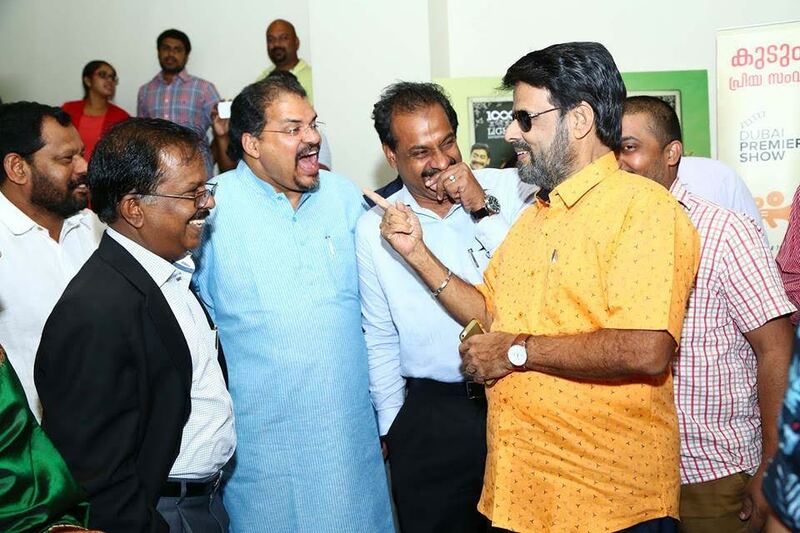 RJs, airline staffers and others had a field day to enter the Malayalam film industry. While many of the 140 new movies did not make much impact, a handful of these movies succeeded in generating not only huge box office collections, but challenged the dominance of established ageing superstars. 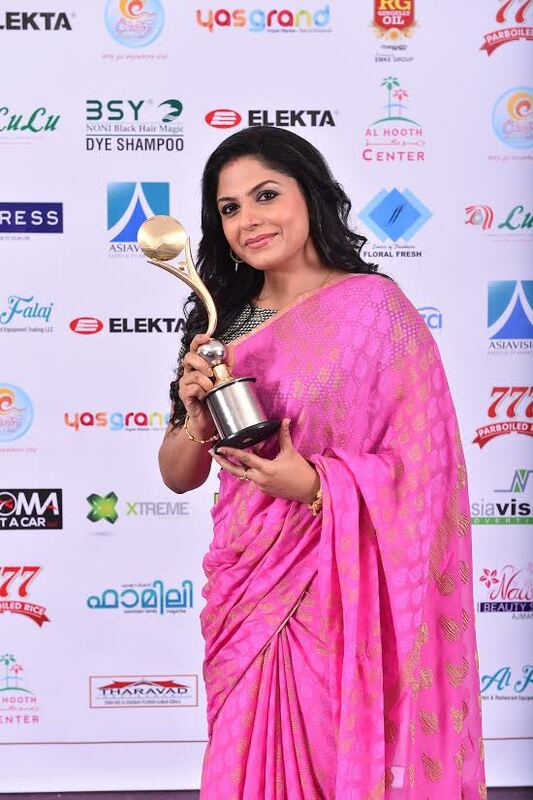 "The year 2015 was a very colorful one for the Malayalam film industry because we could see many new heroines from the UAE including Asha Sharath, Nyla Usha, Divya Pillai, Reenu Mathew, Nasreen, to name a few, there are many expatriate related movies during the year. 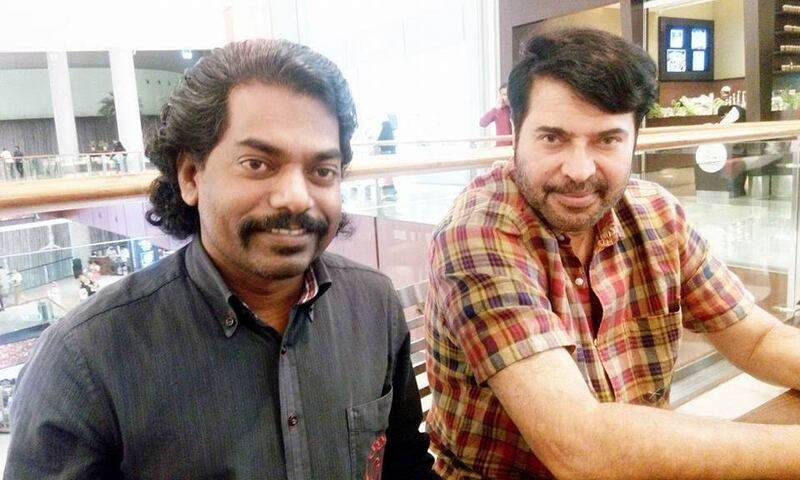 "'Pathemari', the movie starring Mammootty and directed by Salim Ahmed is the latest movie focused on expatriate life. There are many new movies and movie stars from the UAE and next year too the trend will be encouraging for the NRI artists and producers," said Anil Vadakkekkara, a leading cinematographer from Dubai, who is active in Malayalam film industry back home. Joy Mathew, Asha Sharath, Mamtha, Anjali Menon, Iqbal Kuttippuram, Vinjay Babu, Mithin Ramewsh, Nyla Ushare and Moideen Koya are among 23 film personalities who are active in Malayalam film industry as producers, actors and in other fields. Asha Sharath, a Dubai resident who is running the Kala Kendram Dance School rose to national level after her thrilling performance in the Tamil version of 'Drushyam' opposite Indian superstar Kamal Hassan. The movie originally in Malayalam, starring Mohanlal and Asha Sharath, is made in multiple languages including Tamil, Telugu and Hindi. "There are many opportunities for NRI investors and cine artists from the Gulf because there are many genuine investors planning film projects. "Investors and producers have more trust in the film projects planned from the Gulf region and it is unlike the trend in Kerala where many people are carried away by the illusionary world of cinemas. 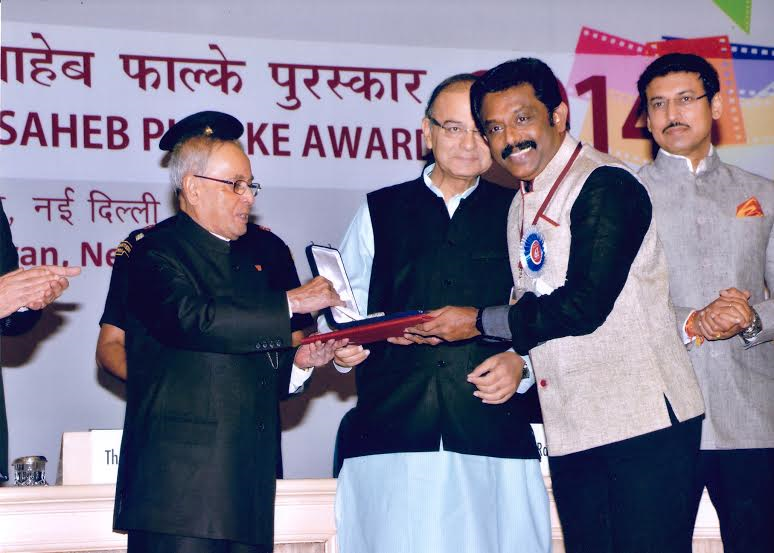 "I had a chance to become cinematographer in four Malayalam movies due to my vast contacts in the UAE developed over 15 years," said Vadakkekkara. Joy Mathew, another expatriate from the UAE is an integral part of the Malayalam film industry now and he could stage a major come back to the film industry, thanks to his vast experiences in the UAE. Nasriya Naseem, Adil Ibrahim, Divya Pillai are all good artists from the UAE. 'Persiakkaran', a movie starring 40 stars from the UAE including the hero (Adil Ibrahim), heroine and villain, was the talk of the town for some time, but the screening of the movie even in Kerala was postponed several times due to a number of reasons. The tragic suicide of a film producer and his family from Dubai was a sad development related to the film industry. Vijaya Kumar, producer of some Malayalam movies, killed himself after killing his wife and children in an apartment in Dubai due to financial woes. 'Angels', the directorial debut of Dubai based RJ, Jean Abraham, was another major milestone for the Malayalam film industry. "Realistic movies like 'Pathemari' has been successful because expatriates have more real life experience than their counterparts back home. "Narayanan in 'Pathemari' is a realistic character, so is the story behind Arabi Katha, and Diamond necklace. We have rich experience in life and depicting such stories in the silver screen will make good movies," says Gopan Mavelikkara, a cine artist who is in the UAE for twenty five years. "Film directors and producers are now regularly in touch with experienced expatriates to make more movies focused on the life of expatriates," he said, adding that the movie, 'Ottal', which bagged four major awards in the International Film Festival of Kerala (Iffka) involved an expatriate writer from Dubai." He continued, "This movie script is written by an expatriate writer, Joshy Mangalathu, who lived here for three and half decades. Now it is a talk of the Indian cinema industry. 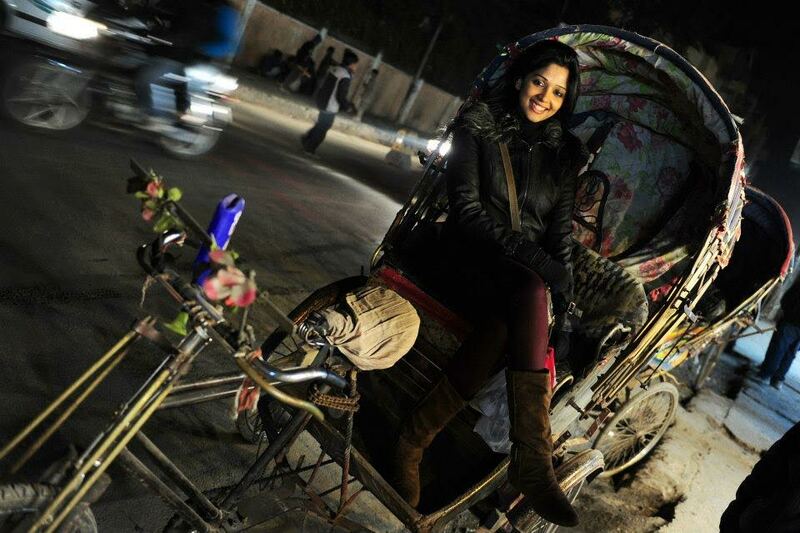 It is quite encouraging that more and more expatriates are coming forward in the Malayalam film industry." "The foregone year has been an eventful period for the Malayalam film industry with many movies starring expatriate stars. In movies like 'Ayaal Njan Alla', the heroine, Divya Pillai is from Dubai, so are other expatriate movies like 'Madhura Naranga'," said Rajan Kollam, from Phars Cinemas. "Directors like Vijaya Babu too have Dubai connections," he said. 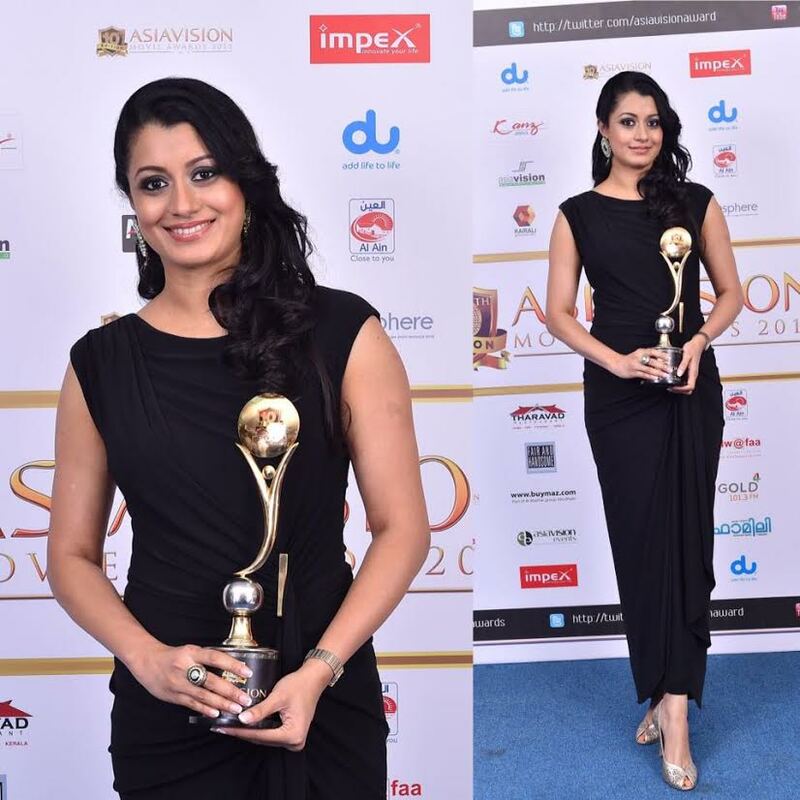 Other Dubai residents who are doing well in the Malayalam film industry included Mamta Mohandas, Asha Sharath, Nasriya, Anjali Menon, Reenu Mathews, Divya Pillai, Iqbal Kuttippuram, Sijoy Varghese, Vijay Babu, Mithun, Nyla Usha, Jean Markose, Adil Ibrahim, Moideen Koya, Nisha Joseph, Albert Alex, KPK Vengara, Joshy S Mangalam, Assim Jamal, Kris Iyer and Rajan Varkala.